The Woking and District Probus Club is open to professional, managerial and business men who live in the area and have retired or are semi-retired. It provides opportunities for new friendships and discussion at lunches and other social gatherings. Membership is open to all men regardless of race, colour or creed. 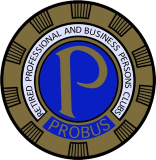 The title Probus is an abbreviation of the words PROfessional and BUSiness and similar self sufficient clubs are run locally throughout the UK and in many other countries around the world. Our Probus was founded in 1972. 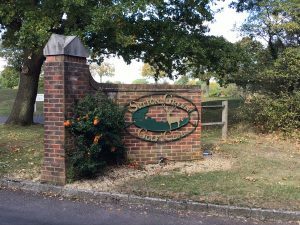 We organise regular lunches at the Sutton Green Golf Club, generally on the fourth Tuesday of each month, except for July and December. These enjoyable occasions include a stimulating talk by an invited speaker. Their subjects can cover any topic from the serious to the light hearted, the mysterious to the historical, or the adventurous, see Speakers/Events . In addition, we have Summer (July) and Winter Lunches (December) to which wives, partners and guests are welcome as well as Associates (widows of past members). Support is given for those who have a mobility issue or serious illness. The annual membership subscription is £20. 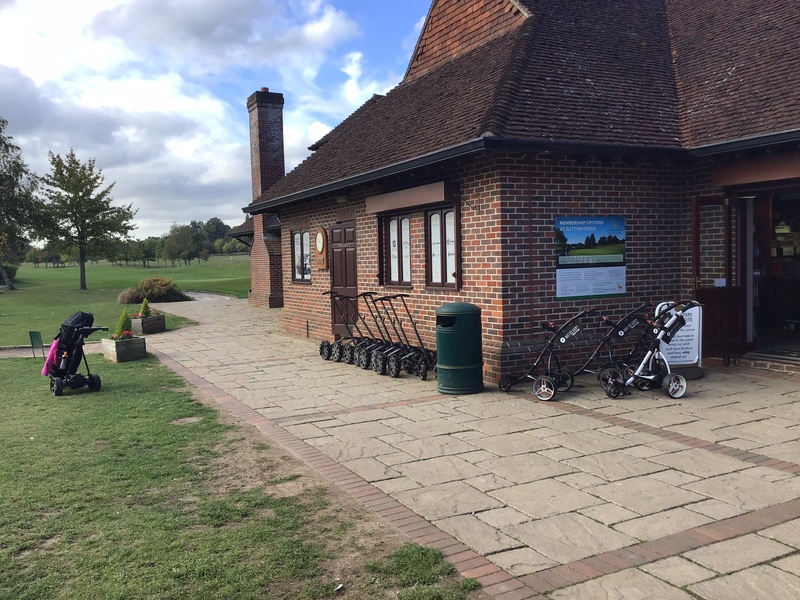 There are also other social events, such as a Coffee morning in August, and Club visits are arranged to places of particular interest. A Handbook is issued that lists all members and the composition of the Committee, as well as the year’s subjects at forthcoming regular meetings and the Club’s rules and constitution. Members of the Committee are elected at the AGM each year in April. A map and address of our regular venue at Sutton Green Golf Club is shown below.